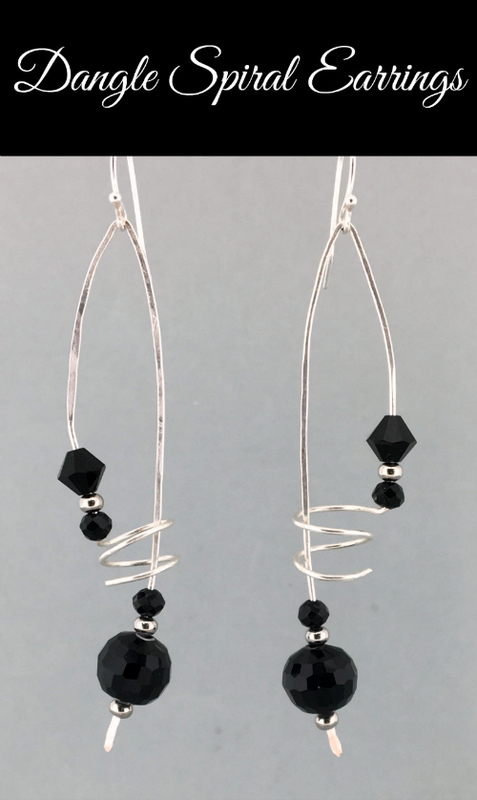 Join Karin in class to learn how to make these fashionable earrings. You will learn how to use the proper tools to make the dangling spiral. 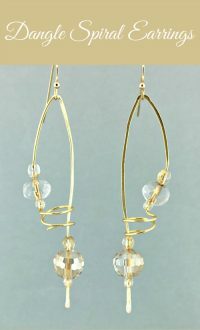 There are kits available for this class in silver/black, gold/clear, and copper/aqua colors for $12.95. Or, you can select your favorite colors . You will get a copy of the instructions with your class fee.